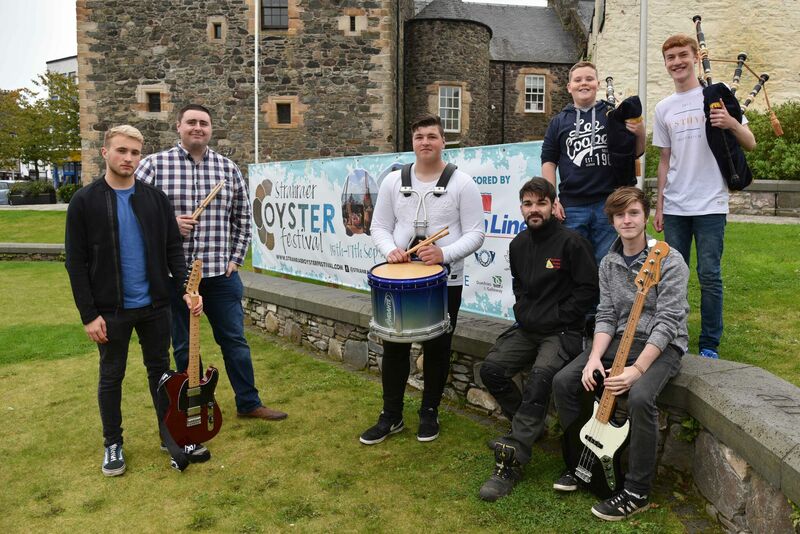 We are proud and delighted to have been able to support Stranraer Development Trust to create the immensely successful first Stranraer Oyster Festival. 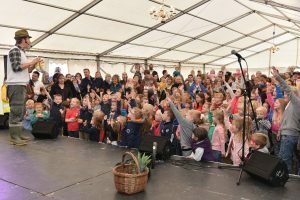 Organisers have hailed the event a ‘massive success that exceeded all expectations’, with over 10,000 people visiting during the weekend. 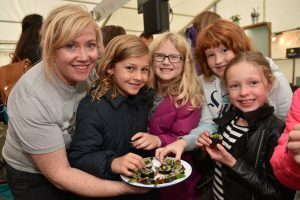 The festival also hosted the Scottish Oyster Shucking Championship in partnership with Seafood Scotland. 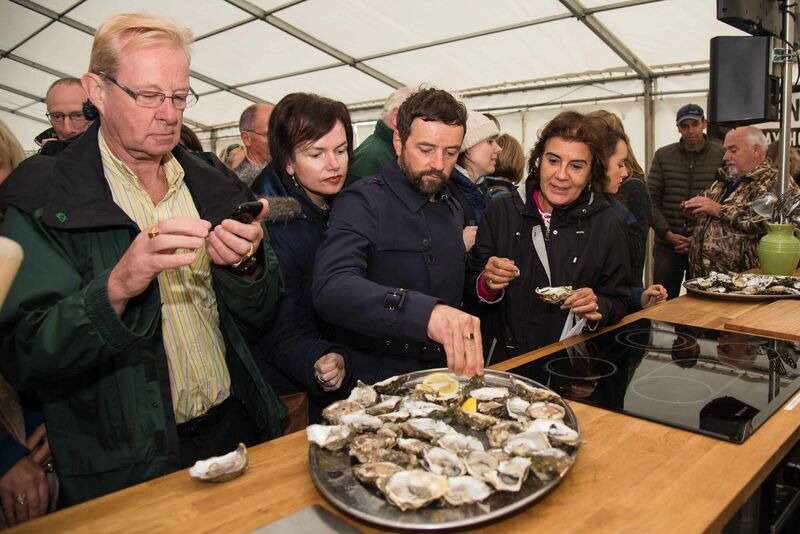 The hotly contested competition saw local oyster expert Tristan Hugh-Jones of Loch Ryan Oysters win the title. 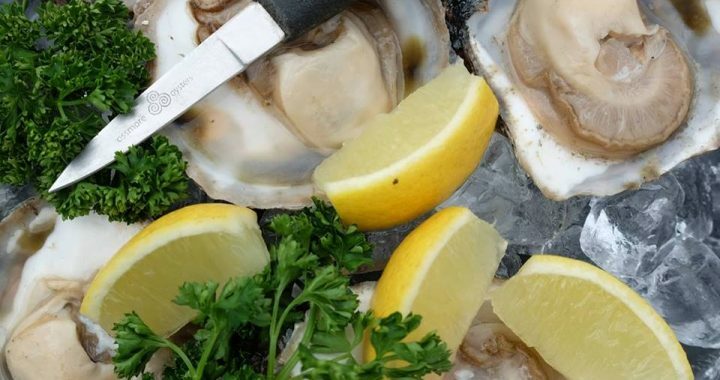 He went on to represent Scotland in the World Oyster Opening Championship in Galway. 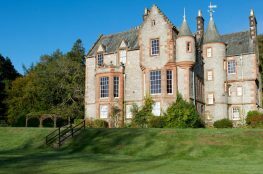 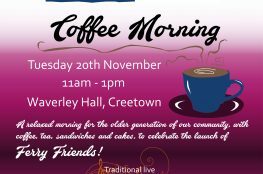 Click here for more about our work with Stranraer Development Trust.